Mother of Pearl is the iridescent internal layer of the shell of the pearl oysters, which grow in the warm tropical sea of Asia or North America. 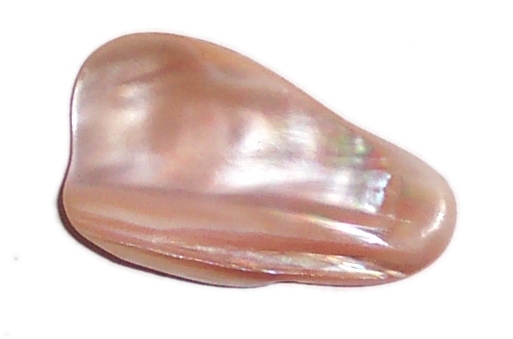 Mother of Pearl is believed to:. be beneficial for mothers, pregnancy and birth.